Facebook has borne the brunt of social media criticism since the tragic events in Christchurch, reporting on Tuesday that the attack was viewed less than 200 times in real-time and then by a further 4,000 people before they removed the footage from the site. The company also reported that they had removed 1.5 million uploads. As leading social media companies scramble to hire enough moderators to remove the wrong content without in their minds going too far, there are moves to look at the use of AI to help these efforts. But thus far this has just emphasized how difficult the challenge is. 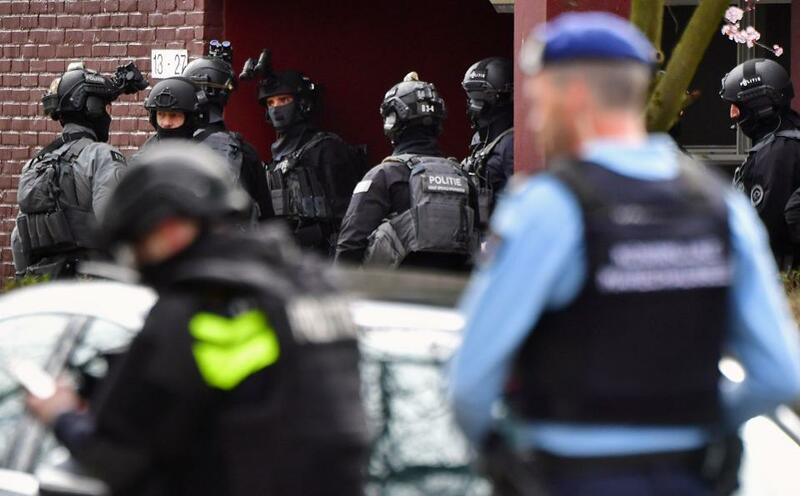 New Zealand may have been a wake-up call, it was certainly a chilling indication of how difficult it is to control the flow of information however good the intent. And now, with this letter, the U.K.’s counter-terror chief has cast the net much wider than before, inviting media editors to debate the right approach with survivors and law enforcement agencies. The truth is that a terrorist of any persuasion does not need to visit the dark web or specialist sites in order to feed on or share hatred. In the wake of an atrocity, the notoriety obviously and immediately hits the mainstream. How or whether that can or will ever change remains to be seen. It is genuinely an impossible balancing act. This article was written by Zak Doffman from Forbes and was legally licensed through the NewsCred publisher network. Please direct all licensing questions to legal@newscred.com.